Many of us have thin and fine hair that is great when it comes to manageability but often falls flat and lacks the kind of volume you are looking for. Curling the hair every single day to add volume is not an option unless you want to end up damaging your hair. 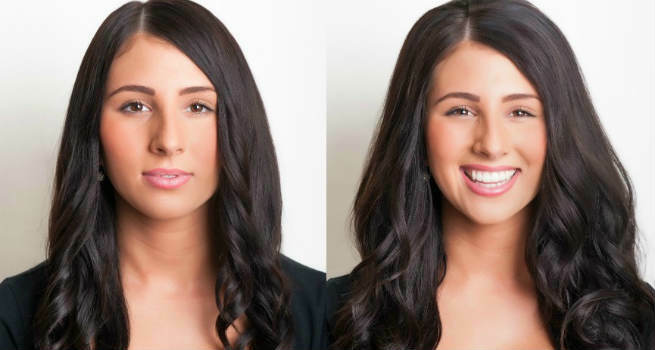 And no, you don’t have to get volume just by getting hair extensions. We give you tips and tricks here to add an instant volume to your hair to make your hair look thicker and fuller. Volumizing Shampoos are specially formulated to add body to your hair. So make it a point to use a volumizing shampoo when you wash your hair. However, do not wash your hair more than twice a week since it washes out hair nutrients and can cause thinning and breakage. You can pick from the volumizing shampoos and conditioners listed here. A dry shampoo can help you at the time in between two washes to help absorb excess oil in the hair. They also rough up the cuticle and make your hair look fuller and more voluminous. So if you are hit by a pang to wash your hair midweek, use a dry shampoo instead. You can find our reviews of some popular dry shampoos here. There are many thickening mousses that you can buy which help increase the thickness of strands and last anywhere between half a day to full day. Just spread some product all over your damp hair and go on to style it. Your hair sure won’t fall flat. When you blow dry your hair, blow dry your hair by flipping your hair from side to side. Then with a round brush, pull each hair section to a side, at 90 degrees to the scalp and blow dry. This will add more volume to your hair. But remember to use the blow dryer after you hair is about 80 percent dry, in order to prevent breakage. 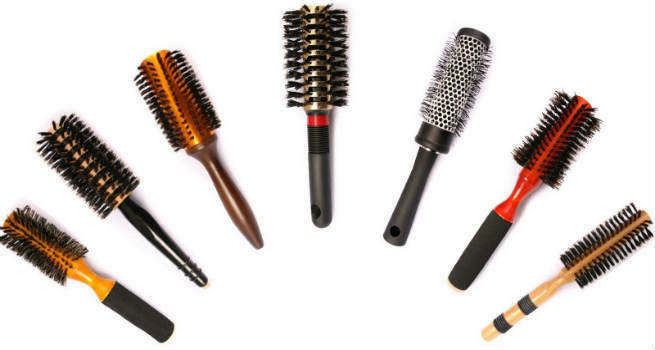 If you are not blow drying, you can still weave volume with a hair brush. When you start brushing or combing you hair, simply flip your head forward and comb your crown hair when it is upside down. Then flip it back and gently adjust only the top layer of the hair to maintain the illusion of volume created. A paddle brush is for sleek hair dos. So if volume is what you are looking for, ditch the paddle brush and go in for a round brush instead. A small to medium barrel will do for short hair while longer hair would need a medium to large barrel brush. Scrunching your hair is a great technique to add more texture and volume to your hair. It is simple to do, takes little time to gain mastery over and gives you outstanding results. Read more about how to scrunch your hair here. Regularly changing the way you part your hair will prevent your hair from getting trained to remain on that side and falling flat eventually. For an instant volume boost, switch the partition to the other side. When you visit a salon and ask for more body in your hair, then these are the two most common options presented to you – layers and highlights. The under-layer of the hair is normally cut an inch shorter than the top layer to add fullness. The edges are kept blunt and sometimes jagged to give them heft. When it comes to hair coloring, using peroxide on the hair swells up the hair shaft and increases the volume consequently. Highlights add a dimension to your hair by creating an illusion of depth, thereby making the hair look fuller and more voluminous than it actually is. There are many hairstyles that add body to your otherwise fine and limp hair. Try a style from our ten voluminous hairstyles for fine hair and make your hair look thicker and fuller.